Have you ever found yourself staring at a blank screen with no idea what to write? It always seems like writer’s block kicks in at the most inopportune times. Just when you have planned out your entire monthly schedule of what days you’ll post, you find that you don’t have the content to fill those slots. That, my friends, is why I’m presenting you with 30 blog post ideas and prompts to help you get past the writer’s block and into a world of creativity and free-flowing words. No, I’m not going to ask you to write about your favorite food, holiday, or family tradition. Instead, I wanted these blog post ideas and prompts to be a little more thoughtful and engaging. I hope that they inspire your inner writing spirit! Trade school or traditional college – how do I know which one is right for me? I failed a class. Now what? 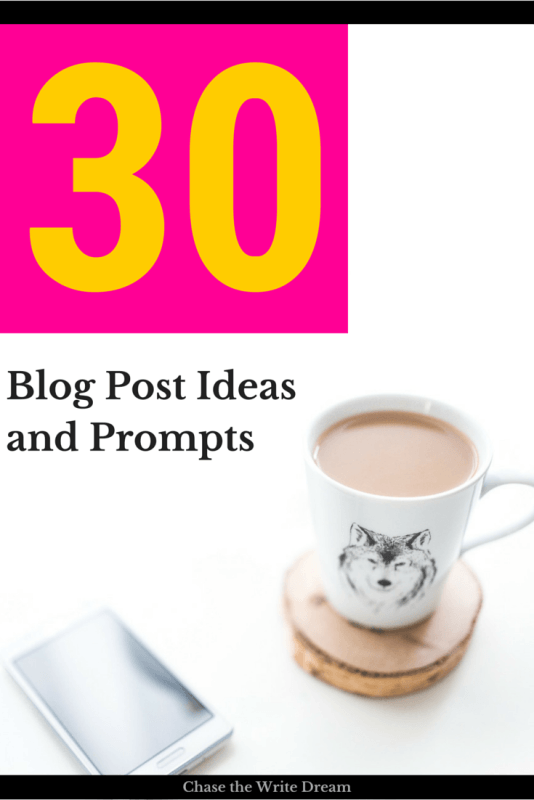 You now have 30 extra blog post ideas to get that brain of yours flowing with creativity. That’s pretty much an entire month’s worth of posts to work on! Love this post. Thanks for the ideas!!! I’ve struggled with some writer’s block recently. Glad you enjoyed it, Kristina! These ideas are lovely! I am bookmarking this post for future use! 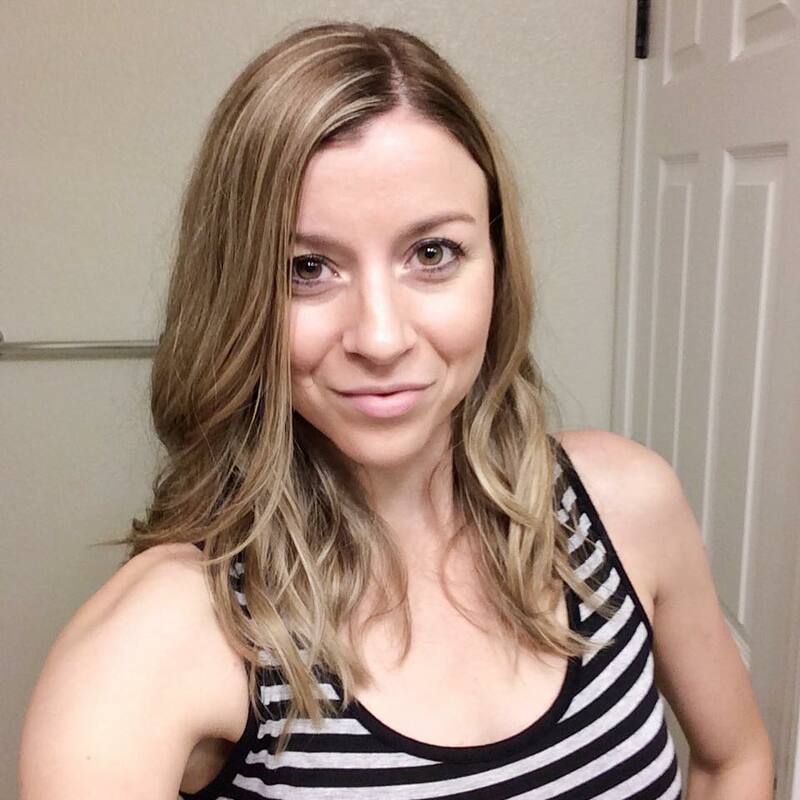 Hi Tori – I saw you over at Firework People. Even though I’ve not had to deal with writer’s block, I’m always interested in ways to keep the creativity flowing, so (of course!) I was drawn to this title! You had me adding topics to my ‘editorial calendar’ before I even got through your first section! What I thought was interesting was that we have quite an age difference, but even the school ideas sparked topics that could be adjusted to where I am in life. Thanks for the great ideas! great list! I really needed some ideas for this month and now you’ve definitely got me thinking! Thanks for helping with today’s brainstorming! 🙂 Great post!